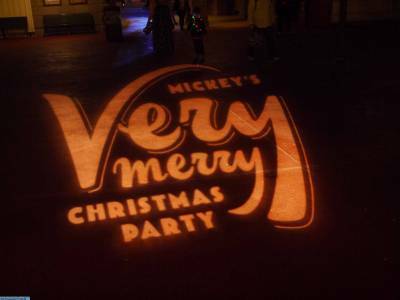 Disney announced that the Mickey's Not So Scary Halloween Party and Mickey's Very Merry Christmas Party tickets were now on sale, more than month earlier than the usual May 1 on-sale date. This year, there are 34 Halloween parties starting on August 17 -- prices start at $75/adult for advance tickets. The Christmas Party will be held for 22 evenings, with the first one on November 8 -- prices start at $95/adult for advance tickets.